The Sundaramurthy family from left to right: Angela, Franky, Seth, Glory, Daniel, Grace, Cassie, and Sonny. 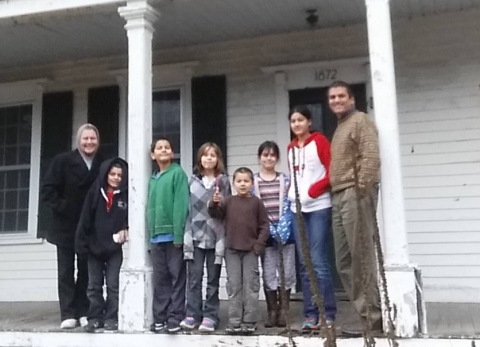 Angela and Sonny Sundaramurthy recently moved from Virginia to a Victorian home in Gilsum with their six children. 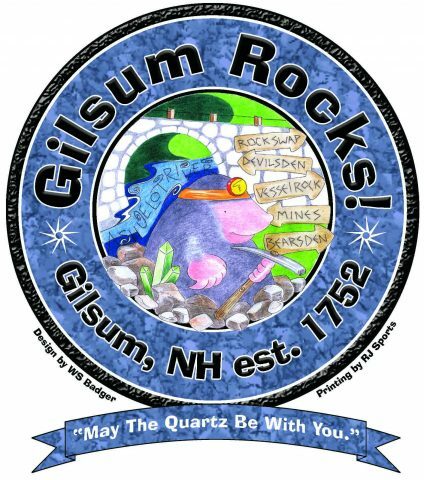 Their new home, which is a short walk from Gilsum Elementary School, was at one time the home of the Bear Den Inn. In addition to six children, the family has a multitude of pets. 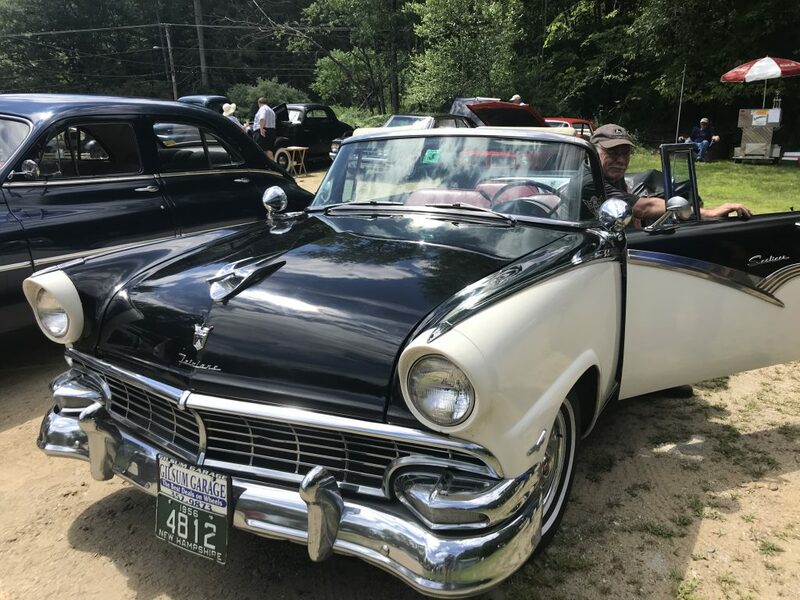 Although they spent 12 years in Virginia, Sonny and Angela are natives to the Northeast, he from New Hampshire and Mass., she from Albany, New York. They married in 2001, and traveled the world with the US Navy, in which Sonny serves, and settled in Virginia. “We were very happy in Amherst, Virginia, and almost made that our permanent home. 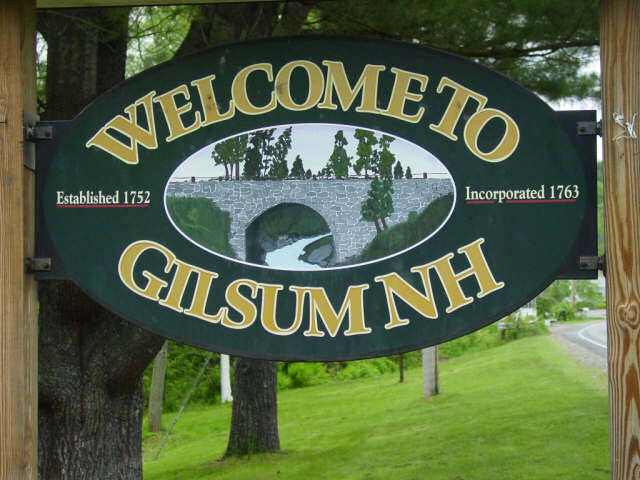 But we decided to move back to the Northeast to be closer to family in New York, New Hampshire, Vermont, Maine and Mass., making Gilsum our ‘Middle of Everywhere,” Angela says. Sonny telecommutes to the Pentagon as a contractor, and also serves in the US Navy Reserve. “Due to the move, I resigned from my multitude of odd jobs: worship leader, gymnastics teacher, and my small business doing sewing alterations and repairs,” Angela says. The family’s interests include farm animals, hiking, music, history, politics, creative arts, books, “and we are very social,” says Angela. Their individual interests include electronics, car repair, interior painting, fishing, sewing, music videos, basketball, manga, gymnastics, dance, fixing things, parkour, dinosaurs, and hobby trains. If you see us out and about, please say hello,” Angela says. You can also friend her on Facebook at https://www.facebook.com/angela.sundaramurthy.